You can’t go somewhere as awesome as Put-in-Bay without bringing home gifts for family and friends. Not to mention a few things for yourself! 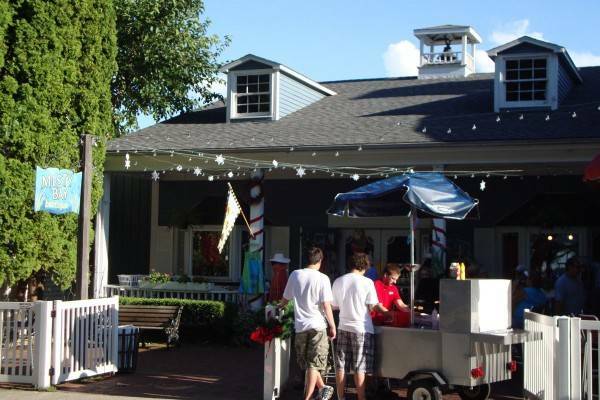 Put-in-Bay is loaded with unique shops for you to find the perfect souvenirs to take back to the mainland. 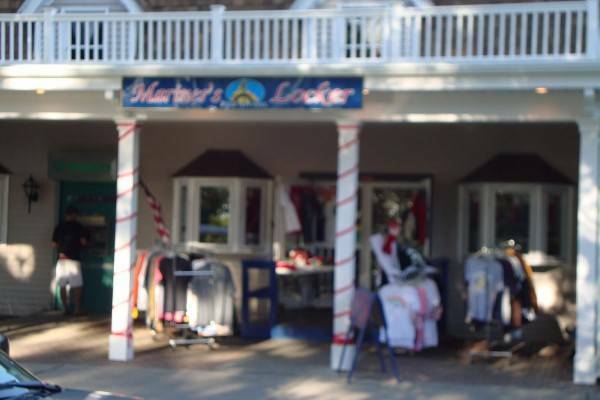 From clothing, to art, antiques and everything in-between, Put-in-Bay is the place to shop ’til you drop! 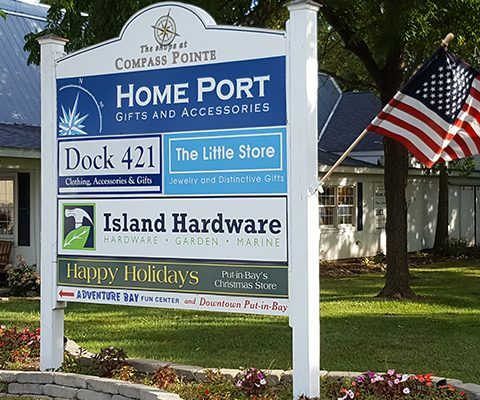 Plan your Put-in-Bay shopping outing by checking out all of our amazing shops below. Misty Bay Boutique is a Put in Bay fashion hot spot! Whatever type of outfit you’re looking for, from swimwear to hats, we have an outfit for you. The Misty Bay Boutique features Sebago shoes, Colombia Sportswear and a large selection of nautical themed sweaters, dresses and accessories. Located next to the Round House bar in Downtown Put-in-Bay. Please stop in and let us help you look and feel great for whatever your plans may be. Mr Ed’s Gift Shop has fun t shirts, hoodies, hats and more. Here, at Mr. Ed’s, “Nobody is Ugly after 2.” Clearly, this mantra reflects on the fun and quirky items available. There are styles available with Mr. Ed’s, Mist and Green Room logos. There is the right Mr Ed’s gear to represent for the favored hot spot. All in all, one can’t go wrong with a gift from Mr Ed’s Gift Shop. 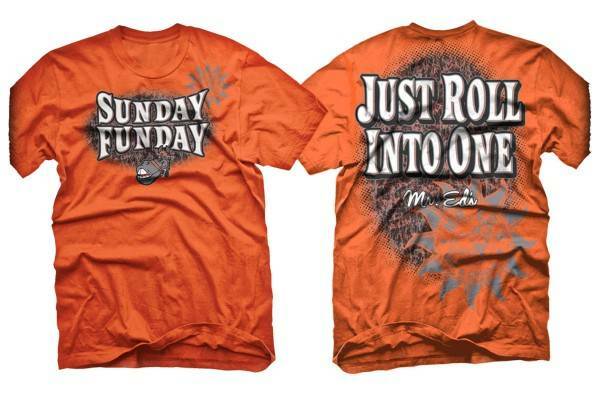 The Put-in-Bay Shirt Shack has wonderful selection of apparel for the whole family. Wearing a shirt bearing Put-in-Bay is a sure conversation starter. To really set yourself apart from the crowd, pick up one of their fun hats. Be sure to stop by and check out their sales. Oftentimes, great deals can be found from the sidewalk racks. 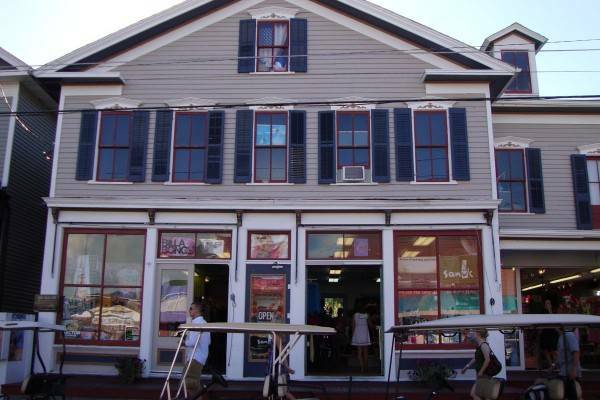 The Put In Bay Surf Shop is teeming with the hottest styles and trends. Awaken the inner surfer and grab some gear to complete the look. Board shorts, swim trunks, shirts and accessories are only a few of the offerings. So, be sure to include this shop on a Put-in-Bay shopping excursion. The choices and styles are sure to delight. The location on Catawba Ave is ideal. So, guests can access this store from anywhere in the downtown Put-in-Bay block. 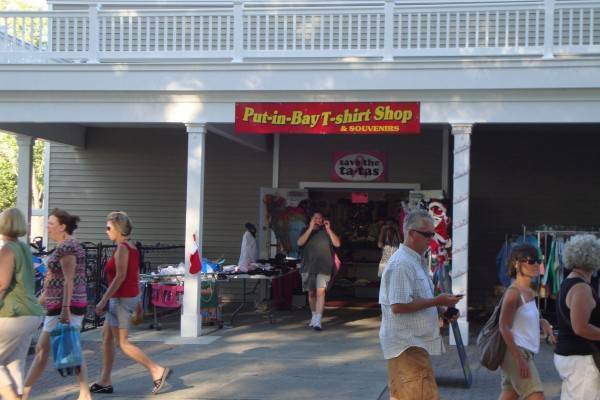 The Put In Bay T Shirt Shop has a fine selection of apparel and accessories. Nearly all items bear the Put-in-Bay name. Take home a piece of the island with one of the many designs. 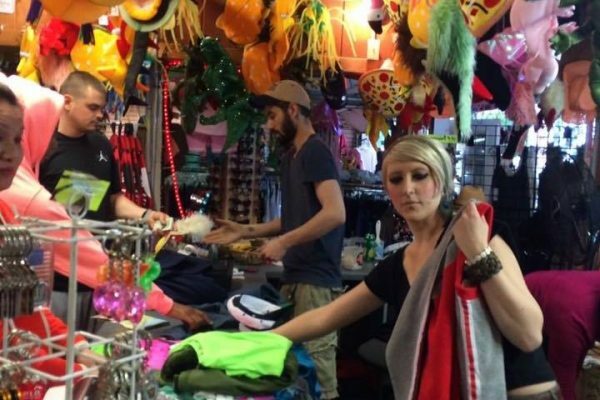 Moreover, this store offers more than just t-shirts. Blankets, towels, toys and much more are in stock. Hartford Avenue is the location for the store. This is just steps from the Jet Express dock in downtown Put-in-Bay. The location is very convenient. So, stop in today to find a treasure. The Shops at Compass Pointe feature a wide selection of fine gifts, apparel and so much more. Within the complex, there are multiple great shops. These include Dock 421, the Little Store, Happy Holidays, Home Port and Sadies. 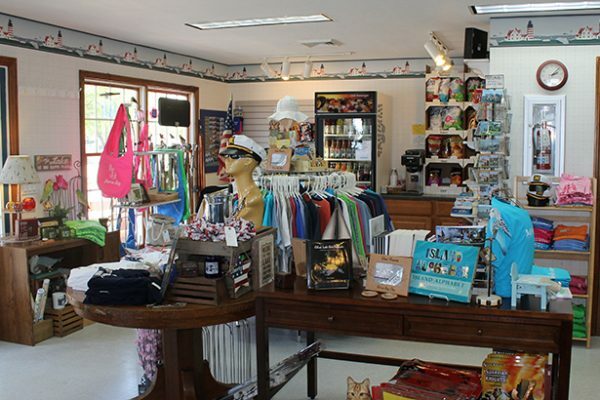 So, for that great Put-in-Bay Gift, stop in and peruse their lovely selection. The shops are located next to Island Hardware on Langram Avenue. The Put-in-Bay Post Office is right across the street. Also, the majority of the best Attractions and Dining are a short jaunt away. Sunstoppers is located on Delaware Ave in downtown Put-in-Bay. This stand is just behind the Boathouse Bar And Grill. 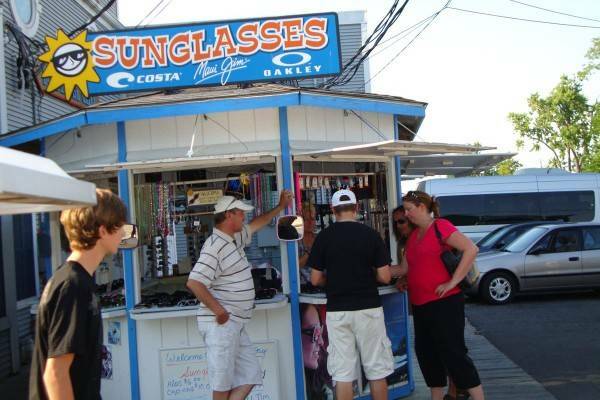 Here, there is a wonderful selection of sunglasses. Protect eyes from the harmful rays of the sun, while remaining stylish. Each customer is given a personal assessment to see which glasses work best for their lifestyle. Therefore, shoppers can expect to get a quality pair of glasses that will suit their needs perfectly. The attention to detail and personal attention make this a great shopping experience. The Waterline Shop has lovely nautical home décor, snacks, drinks and more. Also, guests can cool off from the Summer heat with a delicious ice cream treat. Be sure to grab a ferry schedule for Put-In-Bay and Middle Bass Island. Additionally, they have free coupons to use at many great island establishments. This shop is located at the Miller Ferry Dock in Port Clinton, on the mainland. Within the same building is the public restrooms for the docks. 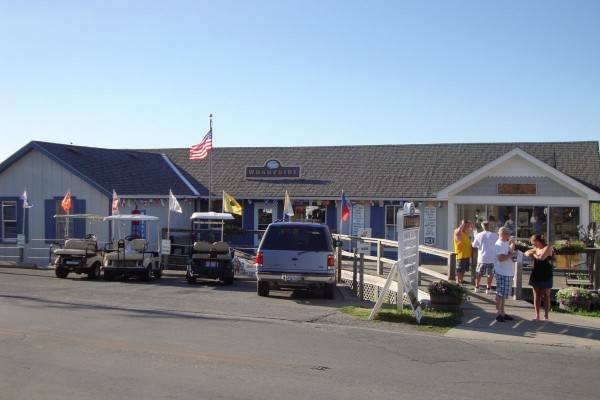 So, stop in to grab a quick snack or refreshing drink before boarding the Put-In-Bay Ferry.